The movie revolves around Gautham, who is a rockstar. However, he suffers from a psychological disorder where hes sure that his parents were killed bu cant remember the identities of the killers. Will he be able to find them Watch 1 Nenokkadine movie on Yupp TV in full HD. 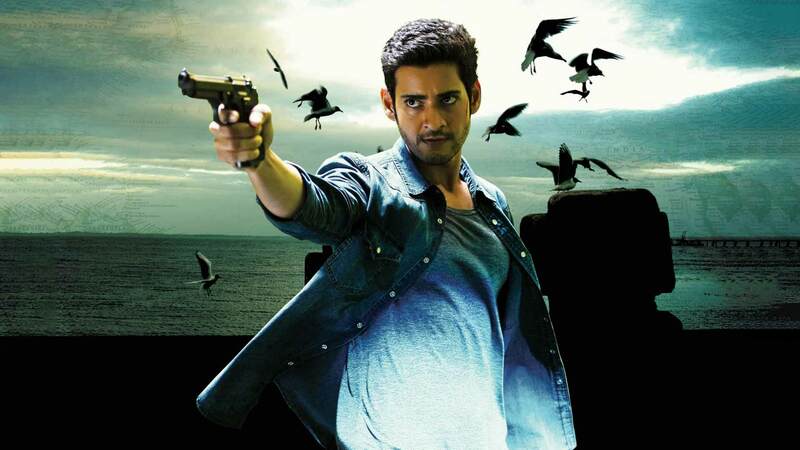 Film 1 Nenokkadine is directed by Sukumar and cast Mahesh Babu, Kriti Sanon, Nassar, Sayaji Shinde is released in 2014.